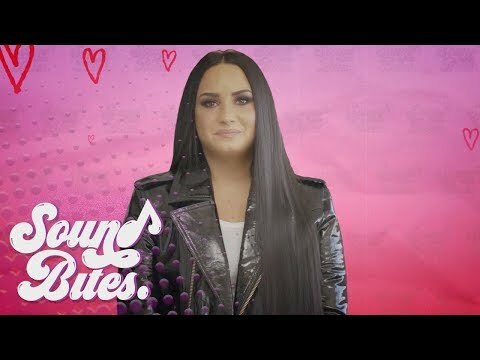 What's your 最喜爱的 song 由 Demi Lovato? Which one of Demi's current projects are 你 most looking 前锋, 期待 to? Do think that Demi is cute? Did 你 do Demi Lovato cover? 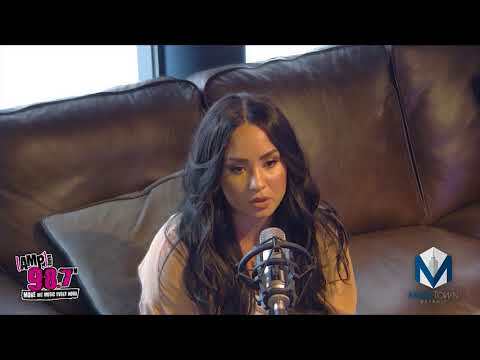 What is two of your favourite songs 由 Demi Lovato? "I have come to realize that just making yourself happy is most important. Never be ashamed of what 你 feel. 你 have the right to feel any emotion that 你 want, and to do what makes 你 happy. That's my life motto." "If 你 ever feel alone, put on my music. I'll be there for you." "People say sticks and stones may break your bones, but names can never hurt you, but that's not true. Words can hurt. They hurt me. Things were 说 to me that I still haven't forgotten." Don't walk away like 你 always do, this time. What awards 显示 is this picture from? ♥ deмι lovαтo ιcoɴ coɴтeѕт ♥ roυɴd 5- opeɴ!